Sunday school is the perfect time for children to gather together and learn to become a disciple of Christ. Children 1st grade and older are encouraged to spend one hour in Sunday school and one hour in worship with their families. This allows families to grow together through worship, prayer and through example. Sunday School is offered at 9:00 & 10:15. Childcare for Kindergarten and under is available at 11:30. Awana Clubs are offered to children ages 3 – grade 6 to help them grow as disciples of Christ.The children learn scripture and do activities to earn awards and badges. There are three segments to our club time: council, game, and handbook. Annual fee for new members: $30, $10 to return to the same club The maximum fee per family is $60. The fee covers the club uniform, handbook, and other supplies. Clubs meet on Sunday afternoons from 4:30-6:00 p.m. Contact Heather Jones at heatherpjones@hotmail.com for more information or to volunteer. Our Children’s Music Ministry exists to bring our children closer to God through music. We provide many opportunities for them to express themselves to God and others, while learning and being taught musical skills through worship. Our goal in the Children’s Music Ministry is to lead children to a personal relationship with Jesus Christ and to disciple and encourage those who have that relationship. Enrollment is ongoing and any child is accepted. Our missions activities allow kids to gather together to show others the love of Jesus to the world. They are activity-based and focus on teaching the children how to share God’s love to everyone in our community, in our nation, and in our world. Mission Friends is for children ages 2-5. RA's (Royal Ambassadors) is for boys in grades 1-6. GA's (Girls in Action) is for girls in grades 1-6. Groups meet on Wednesday Evenings from 6:45 - 7:30 p.m. Contact kaitlin@riverlandhillls.org for more information on RA's & GA's. Contact elizabeth@riverlandhills.org for more information on Mission Friends. 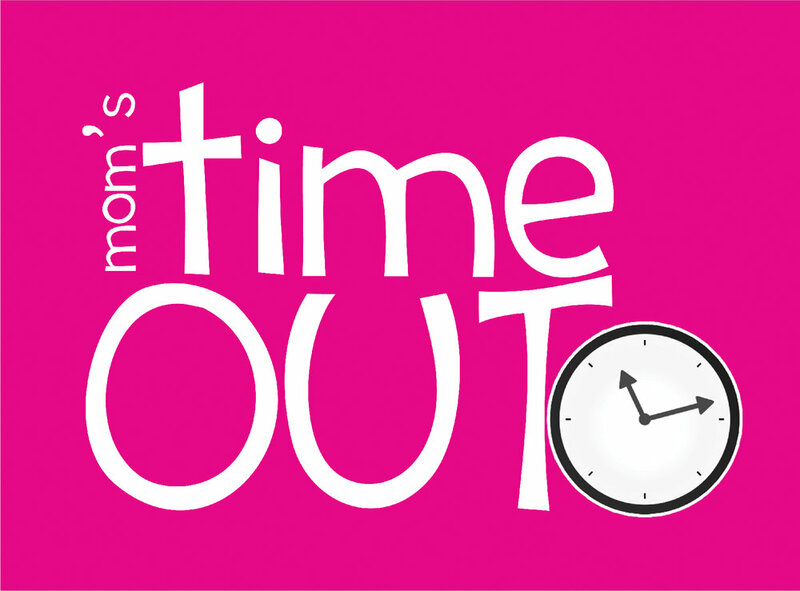 In Mom’s Time Out, we come together to spread the loving message of Christ by cultivating relationships between mothers of young children in a supportive, fun and encouraging Christ-centered environment. We gather together for brunch, fellowship, Bible study, speakers, and kid-free/mom-time fun! We meet from 9:30 – 11:30 a.m. on the first and third Thursdays of the month (September to May). Childcare provided. Space is limited. Contact elizabeth@riverlandhills.org for more information or to sign up.